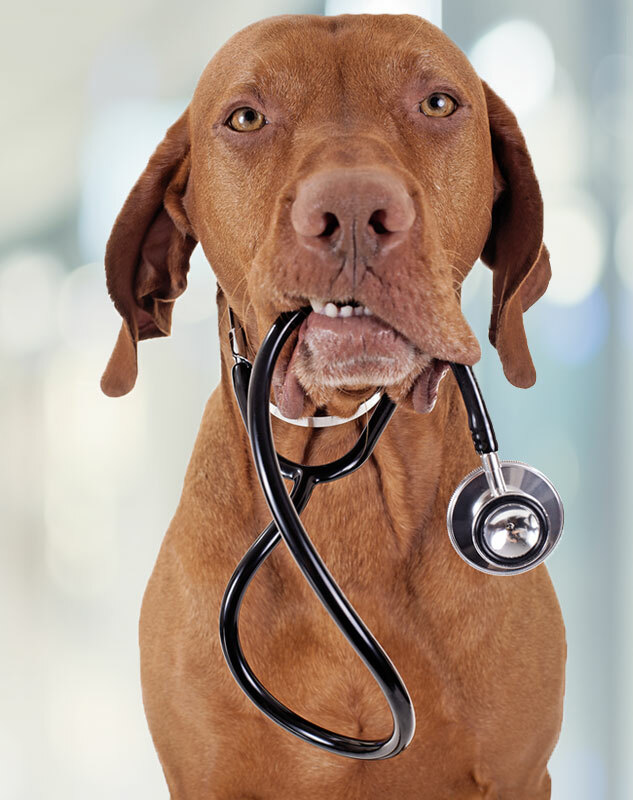 In order for pet health care to be truly comprehensive, treatment must consist of more than a diagnosis and a standardized procedure. At Dallas Highway Animal Hospital (DHAH), we believe every pet's wellness starts with a program, founded in prevention, and personalized to his or her breed, age, and lifestyle. The personal treatment at DHAH doesn't stop with your pet. You, as the owner, are responsible for his or her vitality, so it's imperative that your lifestyle becomes part of the equation. Located on West Cobb County's main thoroughfare, Dallas Highway Animal Hospital is a modern facility, which specializes in treating dogs and cats of any breed and age. In addition to our personalized pet wellness and vaccination programs, our services include veterinary dentistry, animal surgery, allergy testing and dermatology, assistance with pet behavioral training, pet boarding and grooming, and more. For more information about Dallas Highway Animal Hospital and the services we provide, or to make an appointment for your pet, contact us today.